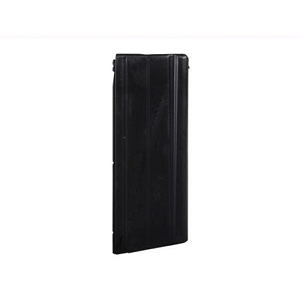 The Taccom Extreme Magazine Extension boasts an almost 1/8 inch wall thickness, yet is still amazingly light. 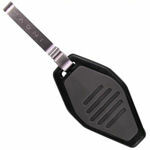 Constructed of machined Aluminium and black anodized. The tube is threaded differently on both ends for a modular set up. 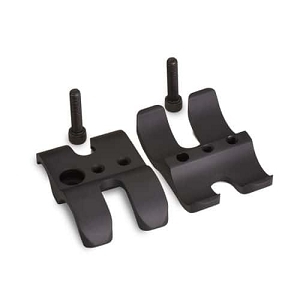 This modular design allows you to add extension tubes to the parent extension without the use of a coupler. 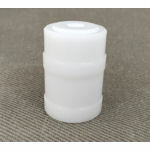 All Extreme Extensions allow for the cap to be threaded directly into the nut and allow for +1 cap for hunting conditions. 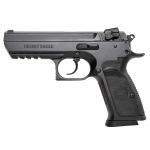 Taccom Benelli Extreme Extension - works with the Benelli M1 / M2 / SBE / SBE2 and comes with extended spring. You will agree that this is the finest, most adaptable, strongest extension tube on the market......and we guarantee that!! 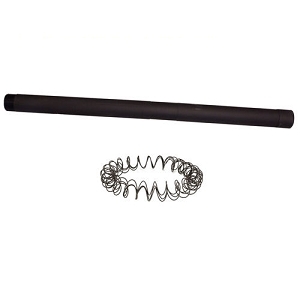 If you need a tube for the Benelli Nova / Super Nova series of shotguns, this one WILL NOT work. 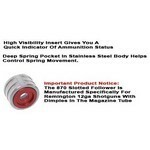 Take a moment to go to the correct Taccom page to order for those shotguns, it will save you time and money in the long run. 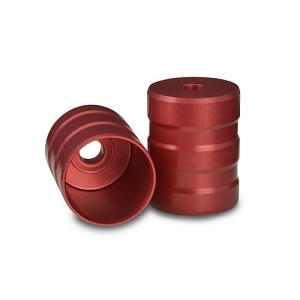 These are some of the finest machined shotshell tube extensions currently available. Currently available in +2, +3, +4, +5, +6, +7, +8 and +9 shell configurations for the Benelli M1, M2, SBE and SBE2 shotguns. 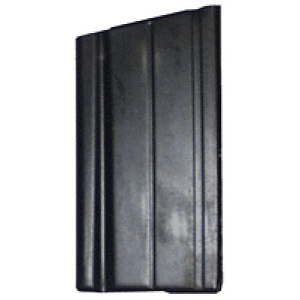 Shell capacity is defined as the shell increase above the standard capacity provided by the fixed magazine tube (tube inside the forearm). 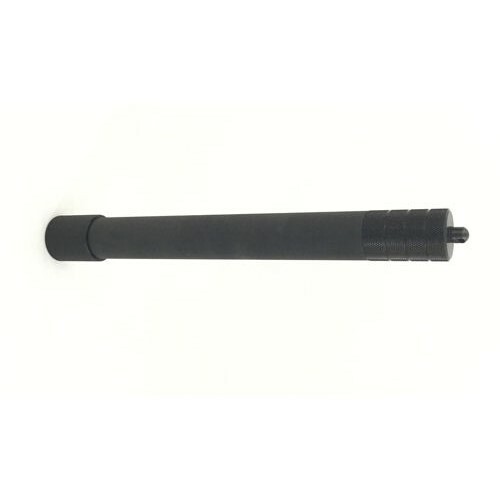 If your shotgun currently has a short tube extension that extends past the fixed magazine tube, the round capacity of that extension would be lost as it is removed and replaced. Magazine tube length is the length of the tube and nut. 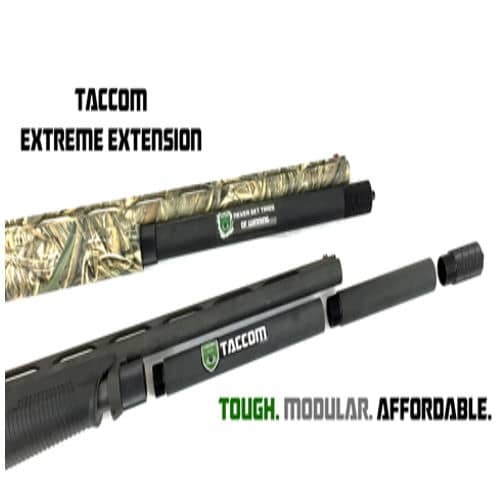 The chart below lists some important information about the Taccom extreme tube extensions. 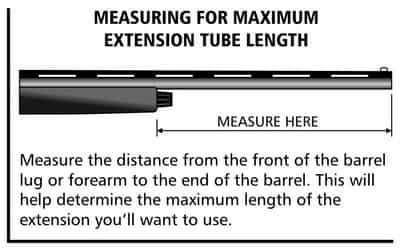 If you have an 18 inch barrel, you probably would not select a +5 or greater tube extension, as the extension would stick out quite a bit further than the end of your barrel. 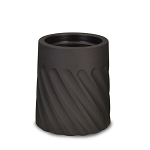 With the Recommended Barrel Length options in relation to your barrel length, it should be apparent that some tubes will extend past the end of your barrel. 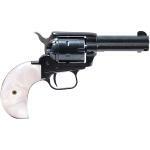 That is a perfectly viable option for shotgun use, it is your personal choice as to whether tube extends past the barrel. Please decide before you buy as to whether it is acceptable to you for a tube to extend past the barrel. 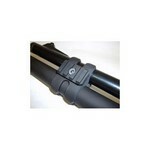 An extended spring is included with the magazine extension tube. 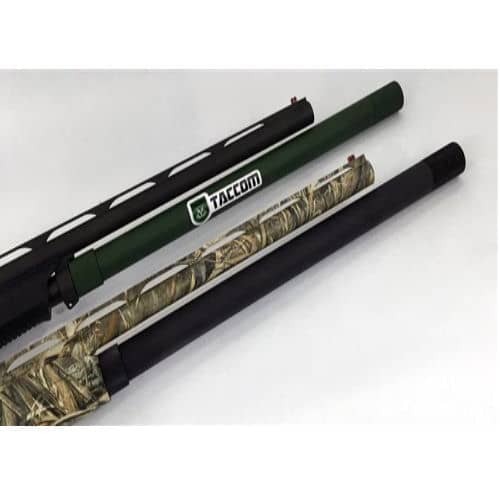 Using the tube overall length provided above, please determine the complete installed length of your shotguns fixed tube and the tube extension. Once this is done, it should be apparent that some tubes will extend past the end of your barrel when installed. 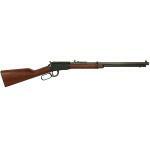 That is a perfectly viable option for shotgun use, it is your personal choice as to whether tube extends past the barrel. Please decide before you buy as to whether it is acceptable to you for a tube to extend past the barrel. 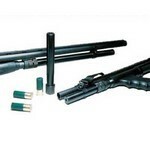 Otherwise, the extension which comes closest to the end of your barrel is the proper tube length to select. 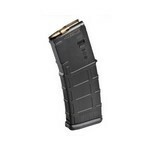 If you are not 100% satisfied with a new Taccom product, we'll refund your money! Obtain an RMA #, include a copy of your receipt, return the new unused item to us within 10 days from the date delivered and we will issue a refund. 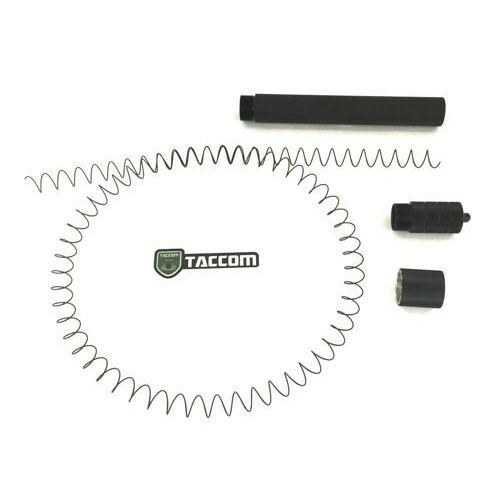 Once you install a Taccom extension tube, it becomes a used product and used products are not eligible for refund, exchange, or return (threading the extension tube onto the fixed magazine tube constitutes installation).